The hottest new summer music festival to hit Europe has proudly announced the names of the first artists lined up for next summer. Anchored, hosted by Unique Cruises, is a whole new way to party throughout summer. The seven-day cruise is hosted on the incredible Royal Caribbean Jewel of the Seas ship and is set to be the most glamorous event of the season with DJs like Dela Swing, MK, Tinie Tempah, Steve Lawler, Patrick Topping, wAFF and more all lining up. The ship is setting sail from June 11th to 18th 2017 and travels to Rome, stopping to party on the way on Greek islands Santorini and Mykonos, as well as in the South of France, before finally returning to Italy. Now, the names of just a handful of the world class DJs who will be on board have just been dropped. Each daytime pool party and evening event will be nothing like the last. 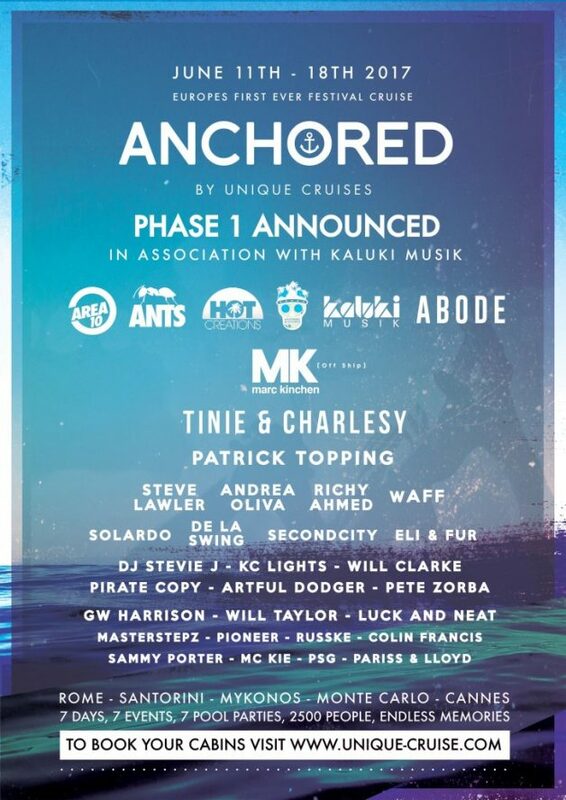 Brands hosting some of the parties on board include Ibiza legends Kaluki and world famous ANTS from Ushuaia, as well as the global house label and brand, Hot Creations and Kaluki. On top of this, much loved London party people Abode are also involved and will bring the sort of up-front DJs and producers that have made it one of the most talked about names on the scene. Add in to this the colourful carnival crew from Barcelona that is Elrow and their headliner Dela Swing, and Tinie Tempah’s Disturbing London, and between them you have a mix of the hottest parties who are known for their euphoric events as well as special sound tracks and unrivalled production. In terms of some of the other DJs spread over the course of the trip, you can expect to hear every style of house represented by new school heroes and legendary figures alike. These include New York house don MK who will be playing with one of his own guests under his famous Area 10 banner at Club Cavo Paradiso in Mykonos, which is regarded as one of the best clubs in the world. 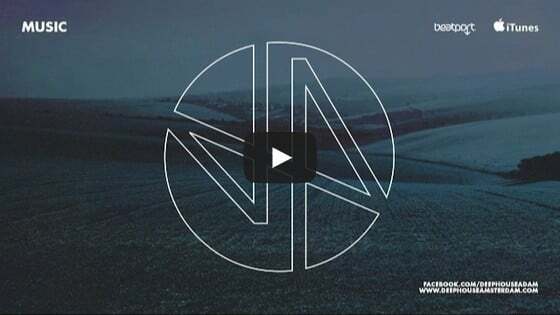 Hot Creations associate Patrick Topping plus very special grime star Tinie Tempah and his Disturbing London will also bring a guest that has made it one of the foremost labels, brands, events and agencies in all of grime. 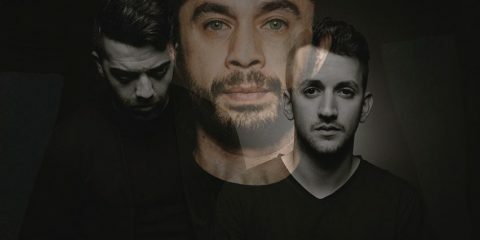 Abode will bring with the the core residents that are the very heart of the popular London party as well as Secondcity, and ANTS will welcome Steve Lawler, Andrea Oliva, Eli & Fur on board. Last but not least, representing Kaluki will be Richy Ahmed, Waff & Solardo. 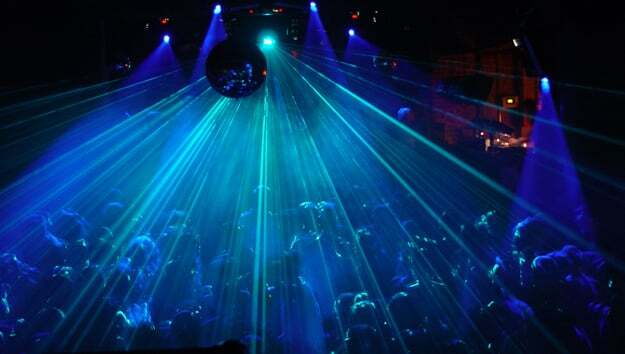 Those parties will take place on the state-of-the-art ship with tailored stages, production and sound systems. So enjoy pool parties all day long, and then prepare to get back to the top deck and be part of some of the most unrivalled parties of the summer. The ship hosts 2500 people and boasts 1000 rooms, many with sea views and VIP butler service, as well as 10 restaurants offering Michelin star food, a cinema, gym, theatre, spa, 24 hour casino and games room plus a whole host of cocktail and lounge bars. The Jewel of the Seas really is an adult playground with everything from rock climbing, basketball, mini-golf, football, gym facilities, whirlpools and solariums, poolside big screens, a 24 hour casino, a Broadway style theatre and much more.